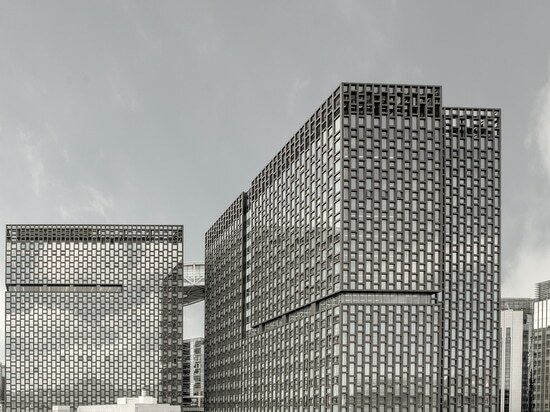 Exhibiting the two systems certified in Germany for the use of 1000x3000mm and 1620x3240mm ceramic slabs on façades. 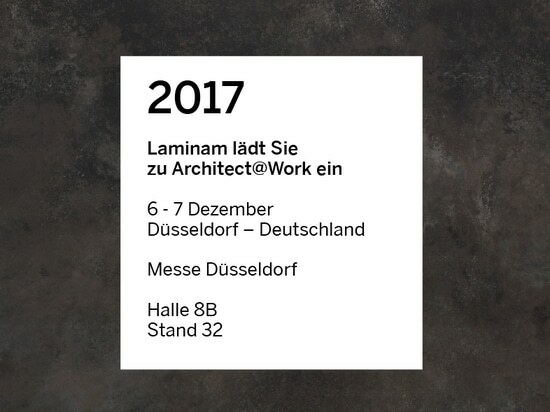 LAMINAM, specialist in the production of large ceramic slabs with minimum thickness, confirms it is to play the starring role at the international-level reference exhibition for the world of architectural materials, ARCHITECT@WORK, by attending the new event venue in Düsseldorf. 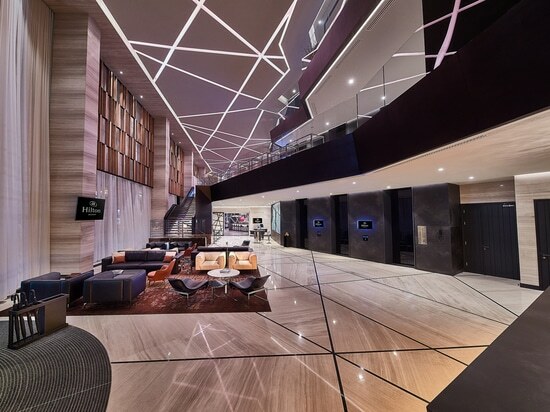 Among the companies which best represent the excellence and innovation of Italian industry, LAMINAM has from the onset stood out due to its ability to combine cutting-edge technology and creativity along a growth path where the only constant is the ongoing search for new possible horizons for ceramic materials. It is with this spirit that LAMINAM is taking part in the trade fair, in its role as one of the first companies in a position to offer its material in Germany as a cladding surface for building façades thanks to the use of 2 innovative certified installation systems: bonding with structural adhesive suitable for the 5 mm thick slabs, and mechanical Keil anchoring for 12 mm thick surfaces. 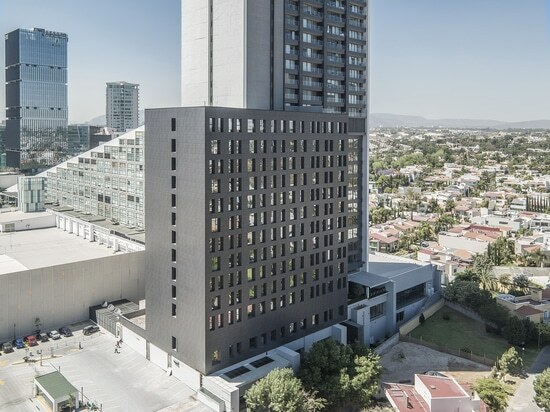 The bonding system with structural adhesive (Sikatack) is designed for the use of 1000x3000mm and 1620x3240mm slabs in the 5 mm thickness on façades. The slab bonding process, whether vertical or horizontal, takes place directly onto a universal metallic sub-structure thanks to the use of appropriate structural adhesives, thereby ensuring total freedom of composition and speedy installation in the yard. Suitable for 12 mm thick surfaces, size 1620x3240mm, the concealed mechanical anchoring system involves the application of the slabs by means of undercut hooks secured mechanically to the back. These hooks, which are also certified for the German market with the European Certification ETA 16/0317 by Keil, make use of anchors seated in specially undercut holes drilled into the back and they are used to secure the slab to the metallic wall sub-structure. 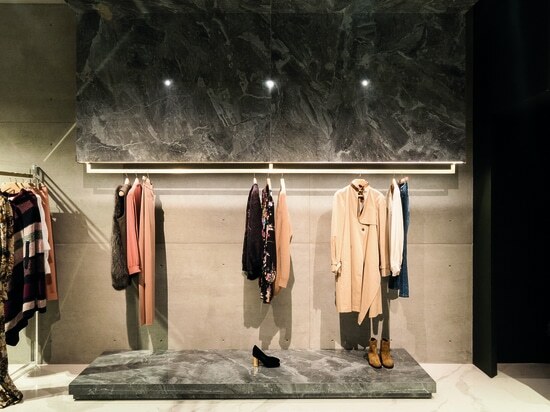 In this case, too, the system affords the freedom of installing the slab either horizontally or vertically, combining the benefits of a concealed anchoring system with those of a totally mechanical one. 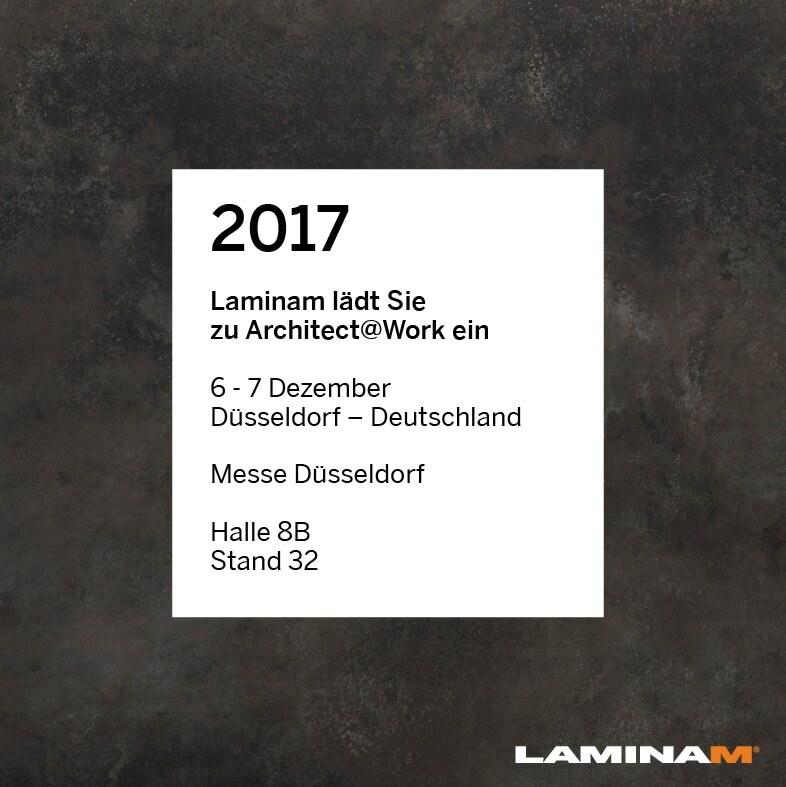 Just a few months after the inauguration of its Berlin showroom Citycube, Laminam is consolidating its presence in Germany and building up a dialogue with all the major local studios, thanks to an exhibition space conceived to showcase all the possible applications of LAMINAM slabs, from interiors to furnishings, with a particular focus on architecture and its two certified systems.